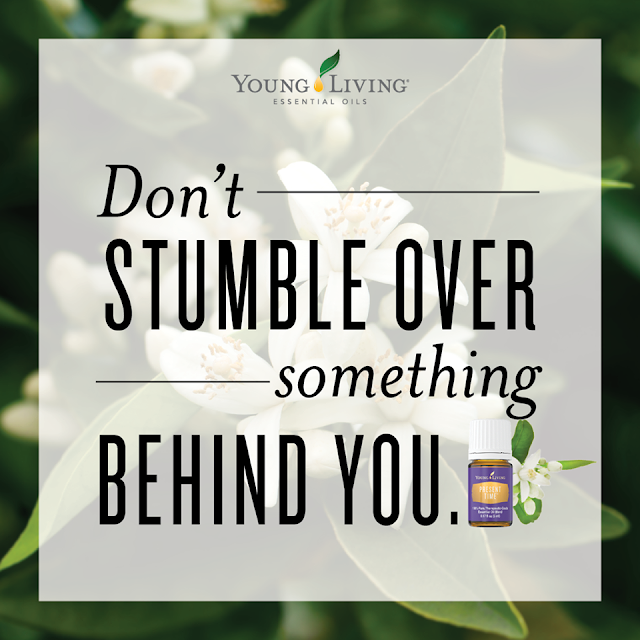 Don't stumble over something behind you, focus on the Present Time! Young Living's Present Time has an empowering fragrance of neroli, spruce and ylang ylang essential oils. Don't waste your time focusing on the past. Add 3-5 drops to your favorite diffuser, and move forward by focusing on the Present Time.